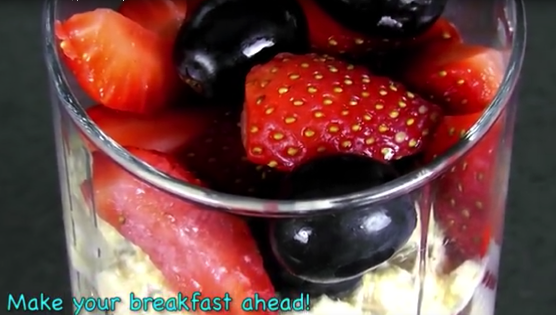 Pick out one of the oatmeal-based breakfasts featured in this video to start your day off right. All of them are quick, delicious and full of healthy fiber. Have a Healthy DESSERT for BREAKFAST … Here’s the Best Recipe!